Whats the number one mistake small businesses make when it comes to money and finances? Nancy D. Butler is a national speaker and paid consultant to financial advisors in different parts of the country under her current consulting organization, Above All Else. Nancy gained real life business and financial management experience from building a business from scratch as a single parent with no other source of income and only $2,000 to her name. She grew that business to approximately $200 million in assets under management, and in 2007, sold the business to pursue other business endeavors. She is now a national, professional speaker, business coach and award-winning author helping businesses do a better job for their clients and improve their bottom line. 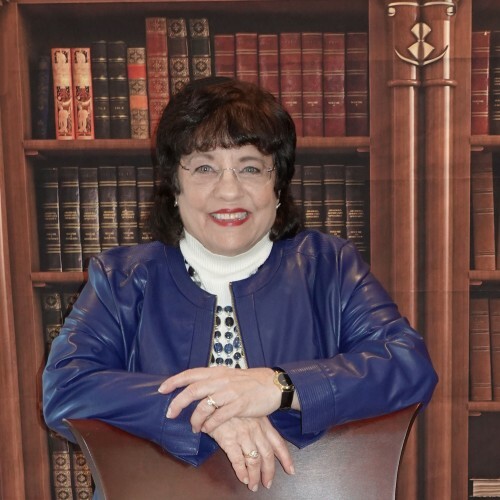 Nancy has been quoted in many local and national publications including USA Today, Money Magazine and The Day and has been a speaker for major corporations such as Pfizer, General Dynamics and Dow Chemical, among others. Her first book “Above All Else, Success in Life and Business” was published in 2012. Not doing the research before they open the business to assure the budget is correct and properly funded. Many people go into business because of a passion they have without having everything in place before hand to properly manage the finances of the business. For example, they enjoy cooking so they open a restaurant without taking the time to fully research the ongoing funds that are needed and without having a good cash reserve and “plan B” for when that cash reserve isn’t enough to cover slow times or unexpected expenses. They also may not have the background, knowledge or experience they need to properly manage the finances of the business and do not truly know what money it takes to run the business efficiently and effectively. For many businesses today, competition is fierce, technology is ever changing and money is tight. In order to keep up with the competition and run a financially healthy business you may need to continually upgrade equipment and technology to stay ahead of the competition and be the “company of choice”. You may need to hire a payroll company, accountant or other professional to handle the financial part of the business to enable you to have time to focus on the running of the business itself. Often it seems business owners think they can do it all only to find out there aren’t enough hours in the day even if they do have the expertise. If they have not budgeted properly for the professional help they need, it can cause the business to not have the success it otherwise could have and could even cause it to fail.